Sunset Reggae has been on the air since 1993, broadcasting reggae music. I had forgotten the length of time until Mojo from Morgan Heritage called in for an interview and remembered performing in Kansas City at the Reggae Festival in 1993. I then remembered that this is when I started radio. The first show was named “Heartbeat Reggae with Sista G” and aired on Wednesdays during lunch hours. Lots of people loved listening to reggae during their lunchtime. Somewhere along the way, Heartbeat Reggae morphed into RastaWomanChant, followed by Sunrise Reggae, and now Sunset Reggae. Roots Reggae, is the dominant force/genre on Sunset Reggae, with some Lovers Rock, Ska and conscious Dancehall, all sprinkled in. At 7:00 pm, Mumia Abu Jamal has his say. Check out his website www.freemumia.com for more information on his struggle. 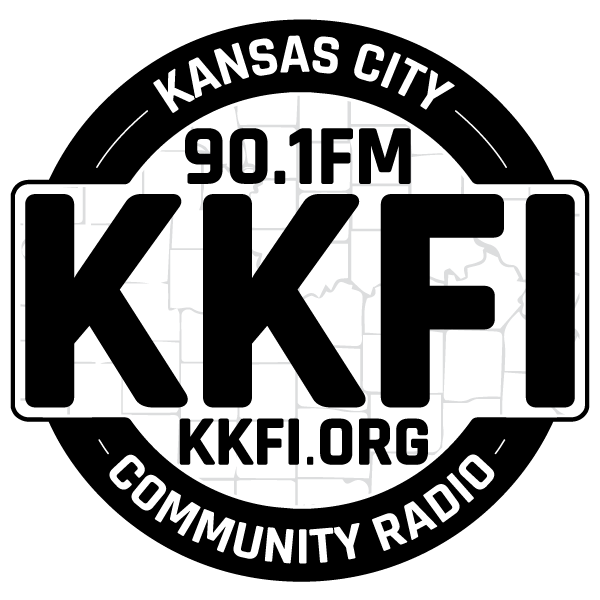 Every first Sunday of the month, is a report from “Behind The Fence,” where an inmate at a Missouri correctional facility offers KKFI listeners an inside view. I also like to interview local and international reggae artists and bands. And who is my favorite Reggae artist? Well, it’s the one and only Bob Marley. 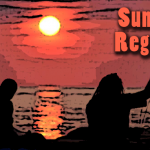 Tune in Sunday evening for Sunset Reggae from 6:00 to 8:00 pm. The Irieplaceables and Common Ground close out this year's Band Auction. Sista G celebrates the music of Bob Marley for his birthday. Due to the DMCA, this program is for broadcast only. A different Reggae program will be streamed during this time. Programmer biography coming your way soon!